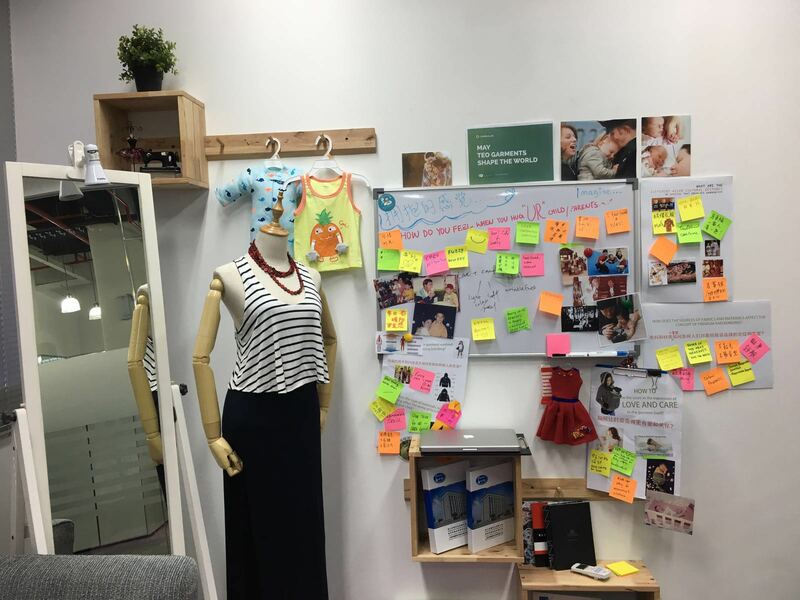 PurposeCORE has transformed Teo Garments from a reliable supplier to an innovative solution provider for parent and baby bonding through garment ideas. A trusted business partner of more than 30 years, Teo Garments is a home-grown, vertically integrated apparel manufacturer with an extensive Asian business network comprising of factories in Cambodia and China, as well as manufacturing partners in Indonesia, Vietnam and India. 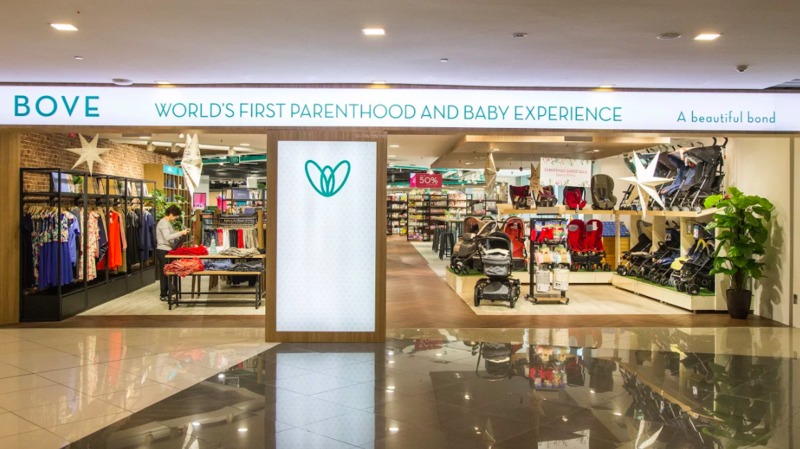 Their customers are world famous brand-owners, speciality retailers, and department stores such as the two American children’s apparel brands, Carter’s and OshKosh. Foreseeing the difficulties ahead in the near future, due to the limitation of the industry, the management decided to engage Consulus as the strategic innovation consultant to kickstart the transformation exercise. The purpose of this exercise is to redesign its business model, create a new engine for growth, and to define a new brand experience which reflects the vision of an innovative family-run corporation. An important part of this transformation exercise was the research, conducted to obtain clear insights into the perceptions and needs of Teo Garments’ internal and external stakeholders, and the identification of the organisation’s inherent existential purpose. An insight we uncovered in the initial business research study was that the garment industry is currently congested with too many players of similar size, threatening Teo Garments’ role in the value chain. Secondly, there is a lack of an organised approach for product R&D and service innovation. Through the research, we found opportunities for harnessing know-hows of over 30 years of experiences, and a strong team of creative and experienced talents that can evolve the business model and build a new engine for growth. Interviews with Teo Garments management and the middle management team were conducted during the Harness phase. Business success is not accidental. It is an intentional outcome that happens when organisations are designed according to their business purpose. This purpose acts as a strategic reference point and helps to guide the business model, company culture, succession plan and brand experience. 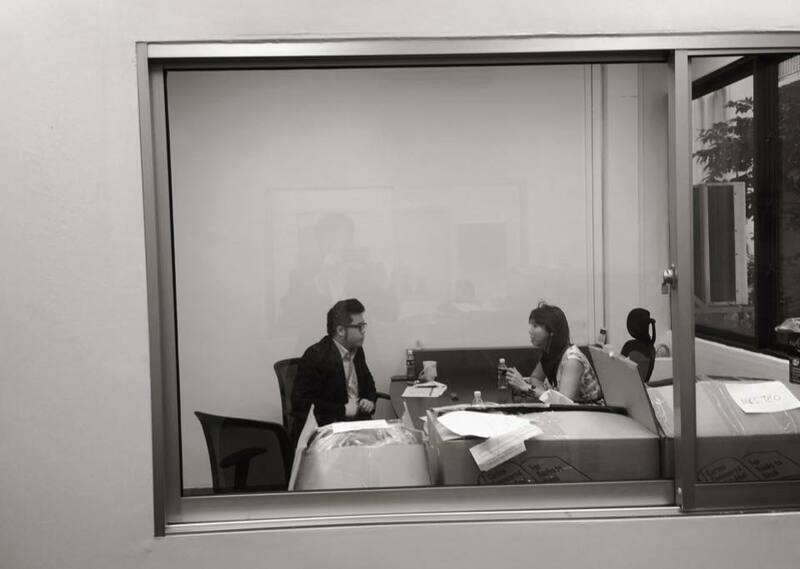 To ensure that the proposed purpose model is in line with the direction envisioned by top management, Consulus conducted in-depth interviews with Teo Garments’ first and second generation of leaders. Their aspirations, together with the company’s existing states of ability, influence and differentiation, help defined the proposed Purpose and 3-State Purpose Model for Teo Garments during the 2-day Purpose Design Workshop. The new well-defined purpose model was then translated into a new business model for Teo Garments, harnessing existing subsidiaries so as to move them into niche areas for higher margins. Easy said than done, a transformation will not happen over the night. Therefore, a strategic 7-year roadmap was developed to detail what are the next steps Teo Garments need to take to move forward. 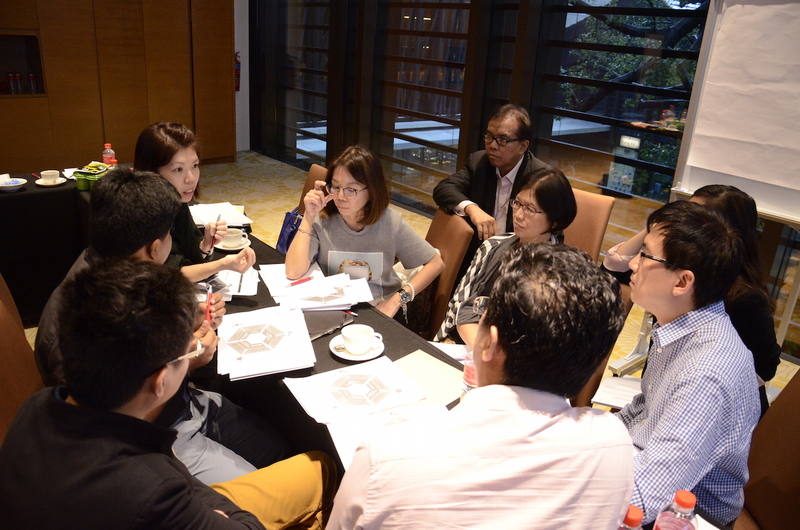 A series of follow-up workshops which led to the development of high-level processes and documents were then developed to quicken Teo Garments’ implementation of the transformation roadmap. These include the formation of the Imagine Centre, putting in place a product development process, strengthening of supply chain efficiency through new frameworks and controls with the partners and vendors. 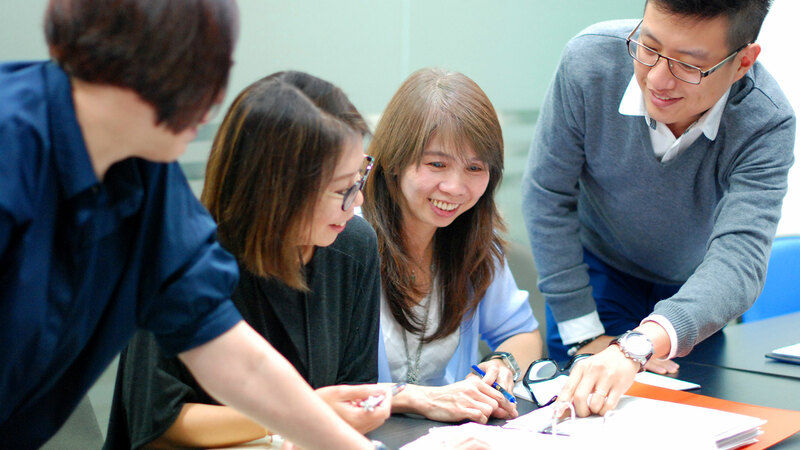 Despite its long history and a core team of veterans in the garment industry, there is a lack of frameworks and processes to garner insights from more than 30 years of experience to help the business innovate. The Teo Garments Imagine Centre was then set up to drive innovation around the team’s insights into lifestyle, fashion and data. In return, this organised approach for new product development also helps the team to relate better to the B2B customers and to value add to their processes with practical insights and trend updates. 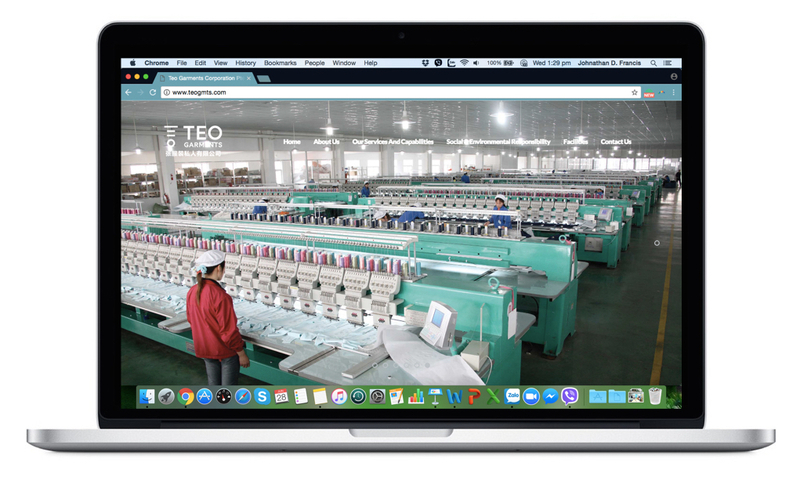 The research analysis showed that majority of the current suppliers and partners perceived Teo Garments as a medium-sized player in the market with an extensive sales network and a positive track record. The challenge is to strengthen and transform the current relationships with suppliers and partners into a strategic partnership to leverage on each other’s strengths, especially in the aspects of market expansion & business development, product training, and research & development. A Strategic Partnership Framework was then developed to serve the purpose of guiding strategic partnership development. A business will never be able to innovate without its greatest asset — its people. Therefore, the strategic organisational plan was developed to reflect the current state of Teo Garments and the kind of roles and organisational structure needed in order to support the company’s new direction. As the research revealed that the most pressing challenge facing the organisation is succession-planning, as many key staff are near retirement age. 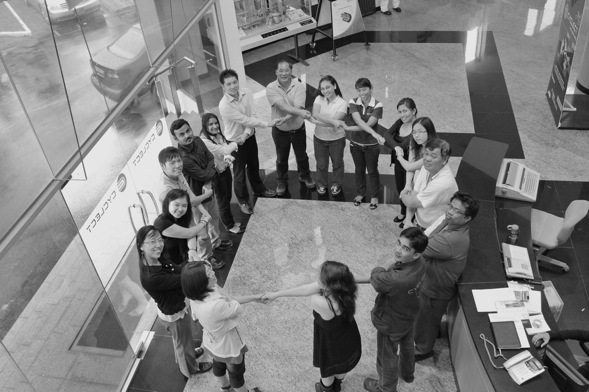 A manpower development roadmap which considered the need for talent grooming was then developed. Additional talents were considered to support in areas of value creation to help drive this roadmap. 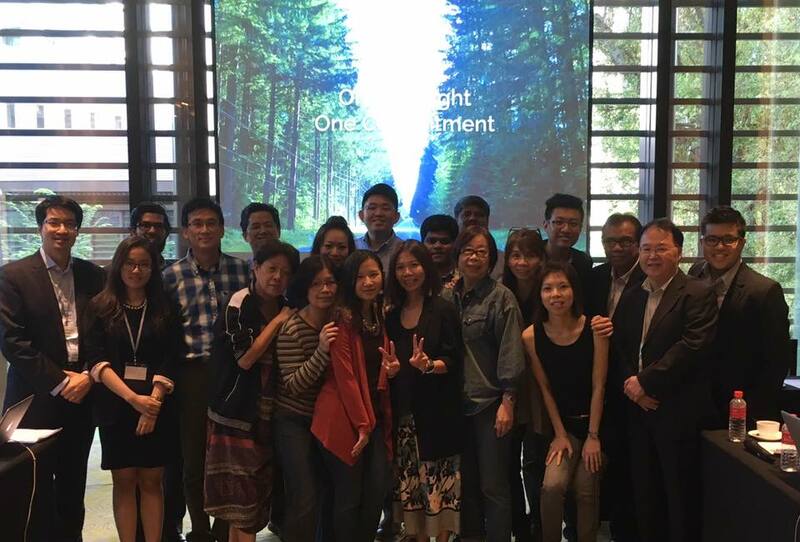 During the Purpose Design Workshop, Consulus worked with top management and key personnel to define Teo Garments’ core values, the beliefs that its people live by as an organisation. By practising these core values, they will be living out their purpose. In order to ensure that the business performance is achieved not at the expense of any core values, the performance matrix framework was designed to define what it means to be a leader at each career level within the organisation. It includes the expectation of a leader and how he/she should be able to perform (KPI-based) and the values that he/she should practice (core values based). the uniquely-designed OETEO garment serves to enhance the quality of parent and child bonding. The tagline “Embrace the Moment” was developed to emphasise the vocation of Teo Garments to enhance bonding, in the precious early years of a chid’s development through its essential and yet versatile garment solutions. It also helps to inspire all staff to create a few essential products and not more for the sake of variety, but useful ones that parents will embrace through combining technical expertise and lifestyle insights. With a renewed purpose that portrays Teo Garments as a company that delivers meaningful solutions to build up authentic and sustainable values, it is time to develop a distinctive visual symbol which can inspire and be framed within the garment context and beyond. Using the Consulus’ 3-Signs Methodology, the team developed a new visual identity for the brand with an aim to convey a unique symbol of trust. The team also developed a new visual identity for the new product brand to convey a unique approach of enhancing bonding through garment solutions. In order to establish OETEO’s position as the brand that promotes bonding through garment solutions, Consulus developed a photography art direction which directs how to produce a series of photographs to capture the bonding relationship between parents and baby, mommy and baby, with clothes and accessories produced by OETEO. The sample image below is the sole property of OETEO and Teo Garments. 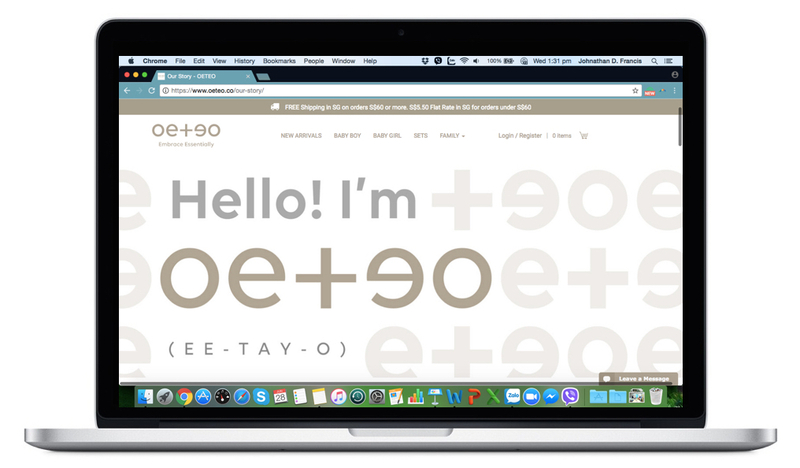 Teo Garments’ website was redesigned to reflect the new corporate visual identity and to be mobile-friendly in order to serve today’s smartphone generation. 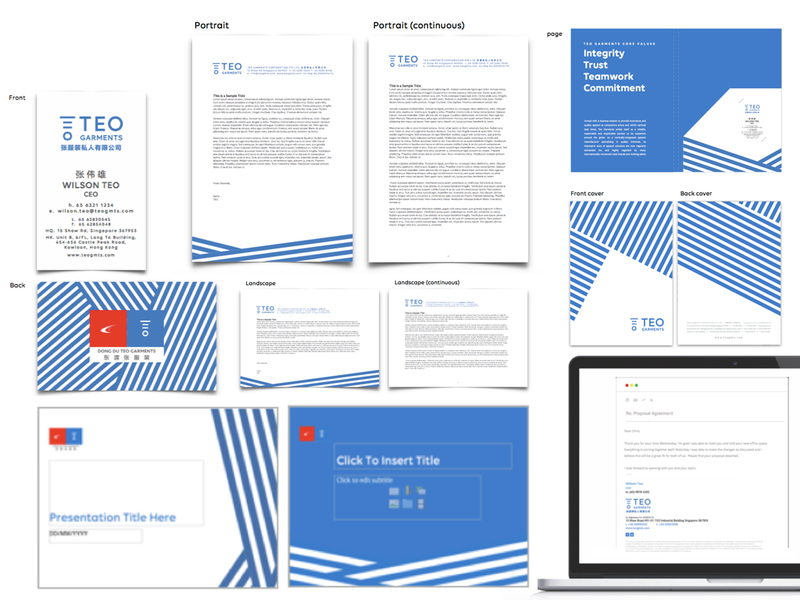 For the new product brand OETEO, as it serves a different target group of customers, a website strategy and wireframe for the new website with the new brand visual identity were developed.